A luxury mobile wine bar, catering for weddings, hen parties, anniversaries and other special events. 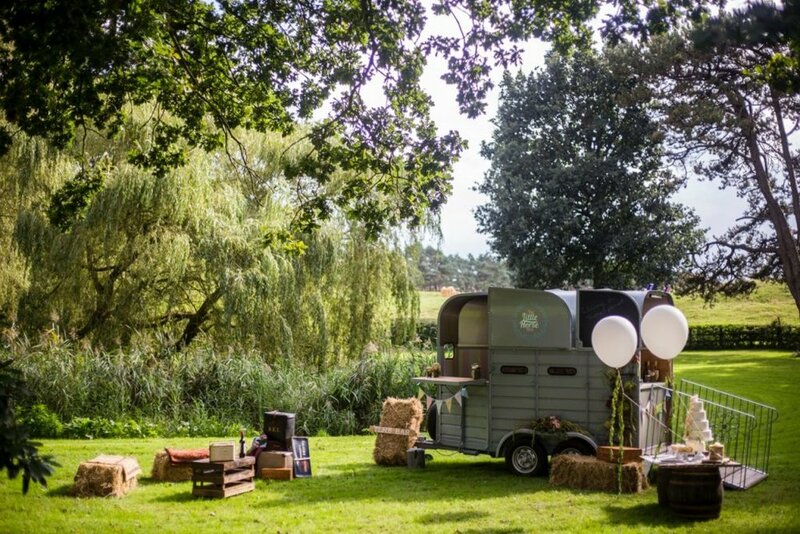 The Little Horse Box is such a unique, creative and beautiful idea and the guys who work there are simply lovely! Holly is such a talented lady who can create and personalise almost anything for your wedding day. Hollie also hires an incredible selection of decor, trinkets, table numbers etc, check out her website to see everything she can do! Nick is a great friend of ours and an even better kids entertainer / DJ. If you're looking for something to entertain the kids Nick is your man and comes highly recommended. Nick is also a DJ and has 20,000+ songs for you to dance the night away.